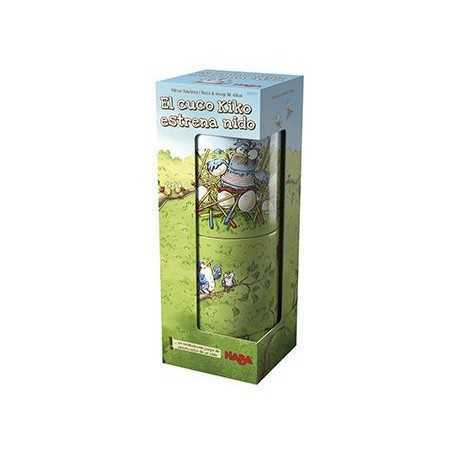 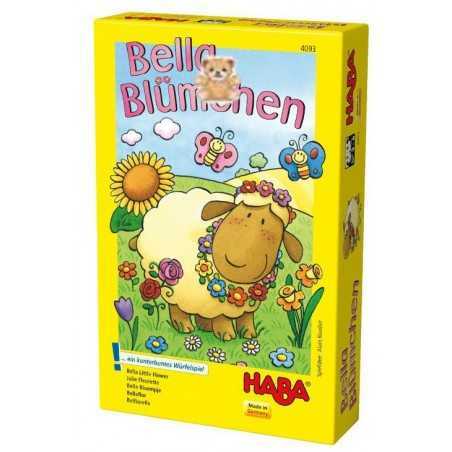 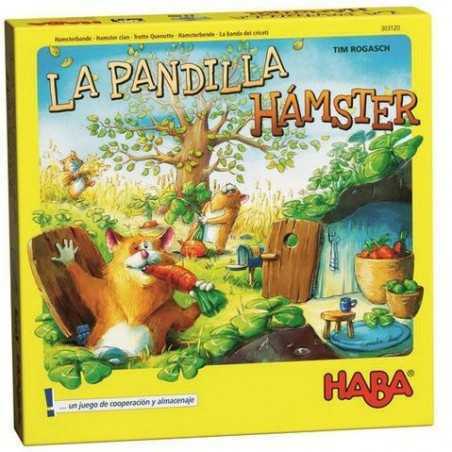 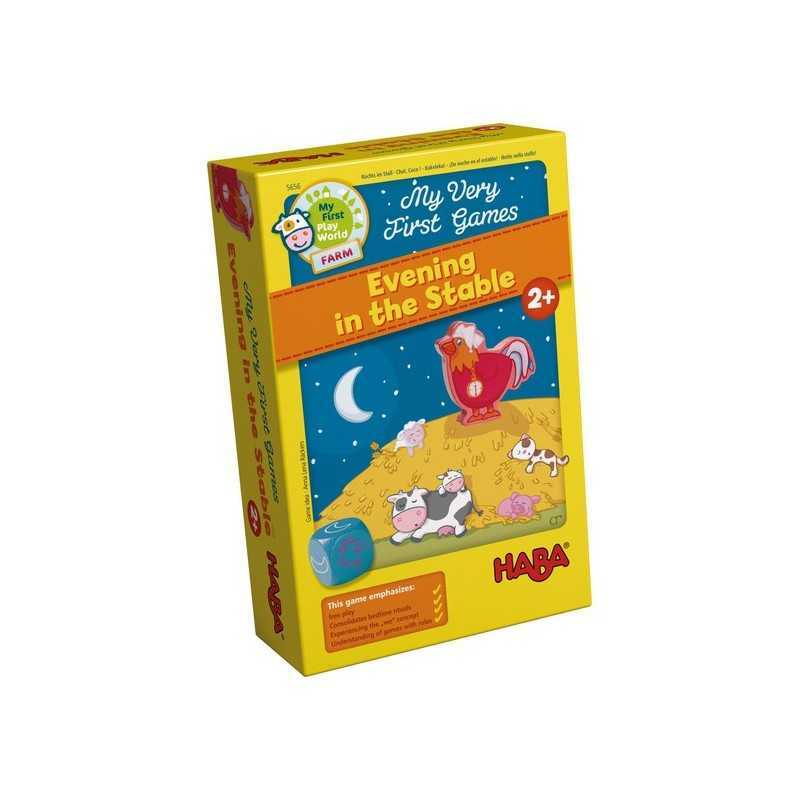 A Good Night game with animals for 1 - 4 children age 2+. 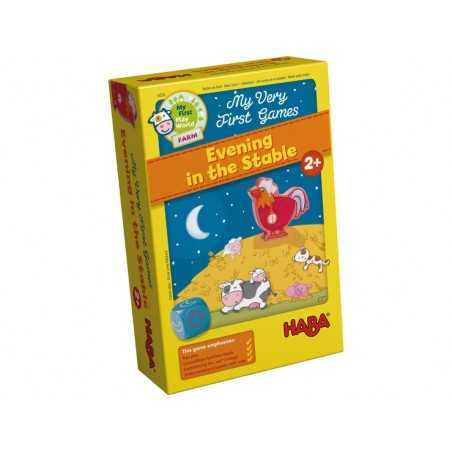 Dear Parents In free play your child will interact with the rooster, the stacks of straw and the animal kids, thus bringing the game accessories to life. 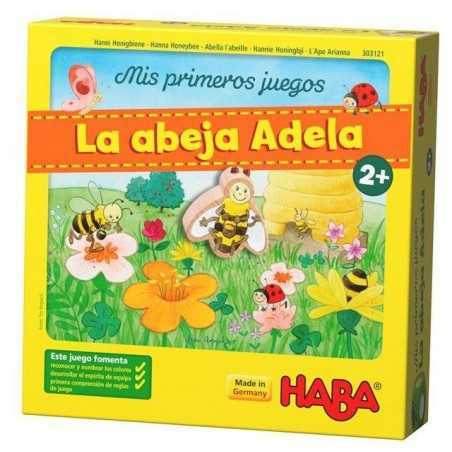 The game acquaints your child to playing according to rules and applying first game instructions. 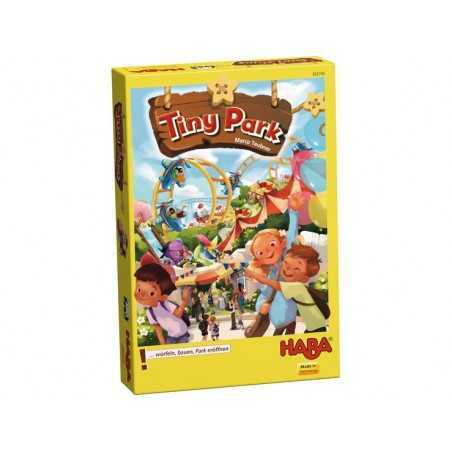 The playful descriptions of the game rules will seduce your child into the realm of role-play, helping him to better understand and carry out the indications of the game. 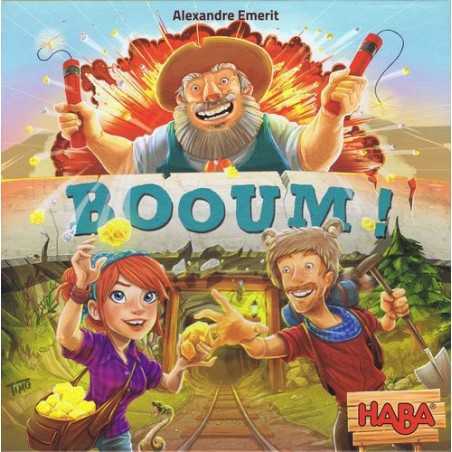 The co-operative basic game in particular fosters a team spirit and creates shared experiences. 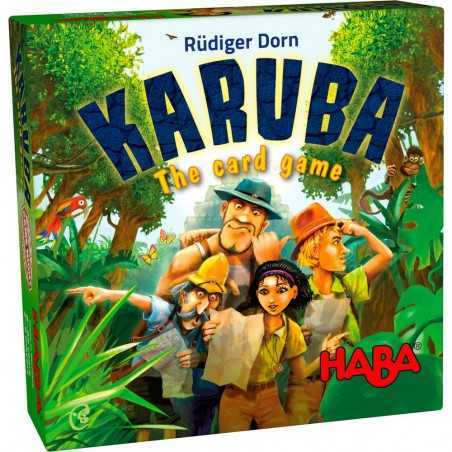 It should be played prior to the competition variation. 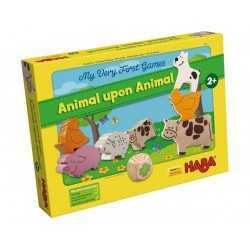 Play with your child and talk about life on a farm and the animals living there. 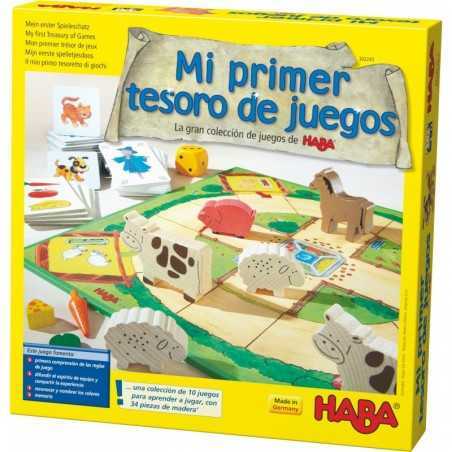 To gether with your child think about the farm animals and imitate the sounds they make, thereby enhancing your child’s creative skills as well as his joy of playing. 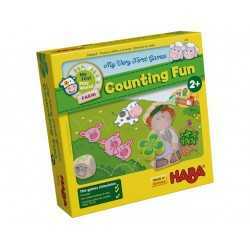 Lots of fun playing! 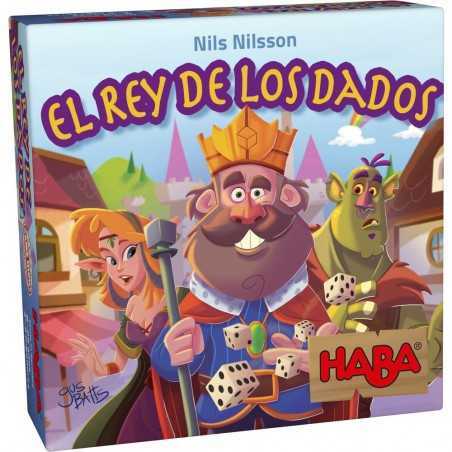 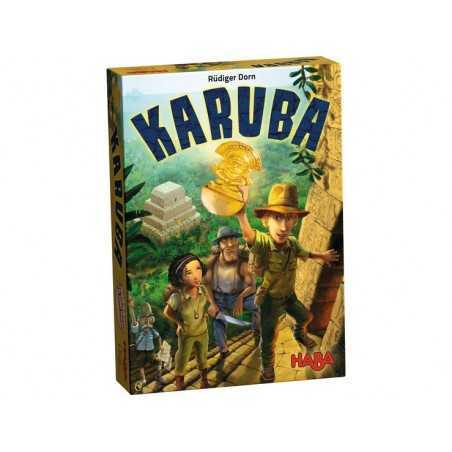 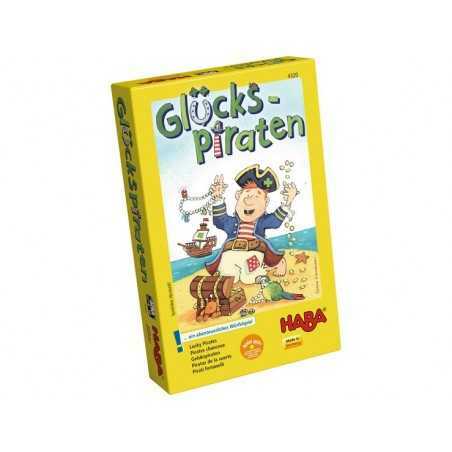 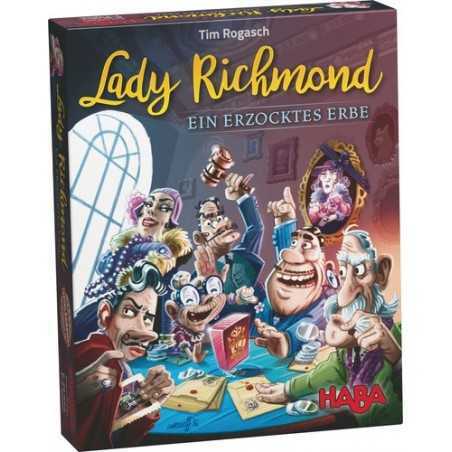 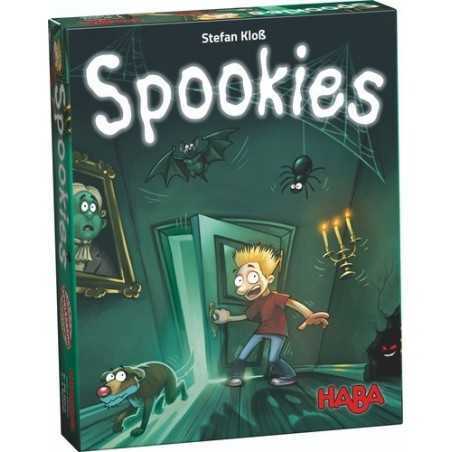 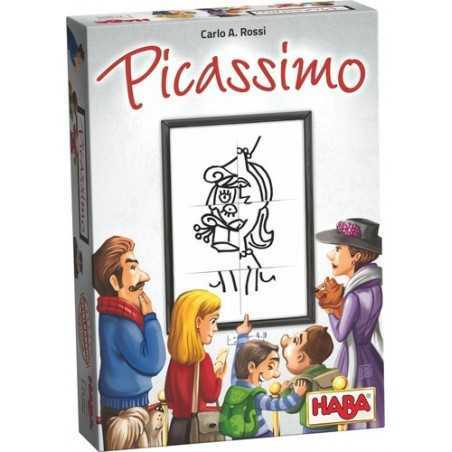 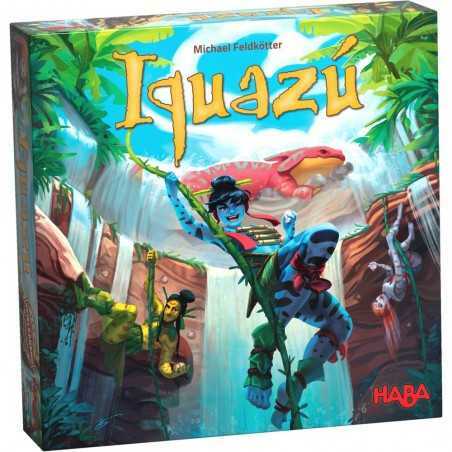 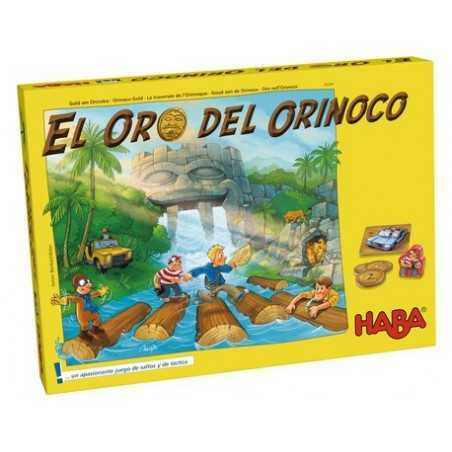 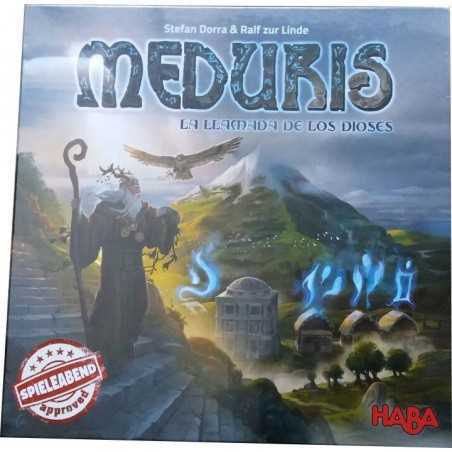 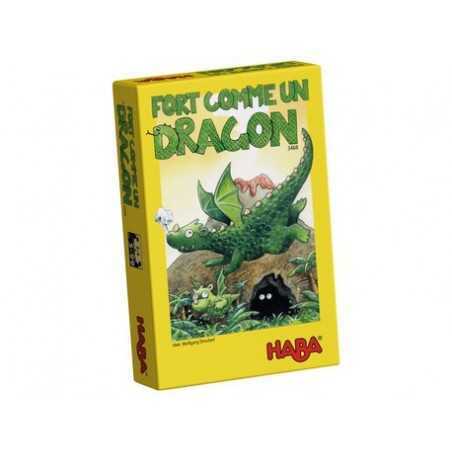 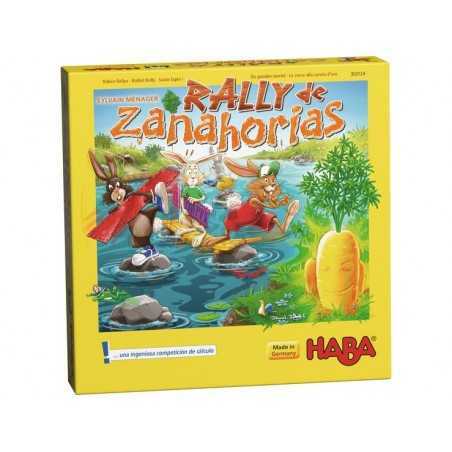 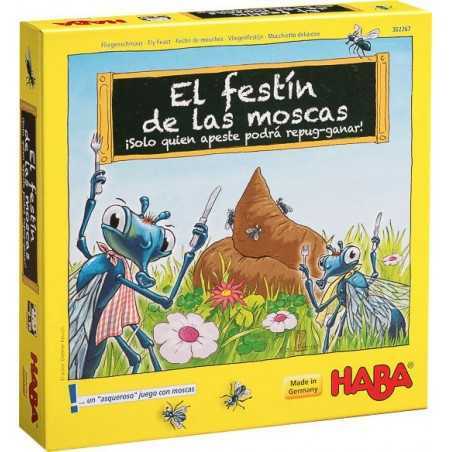 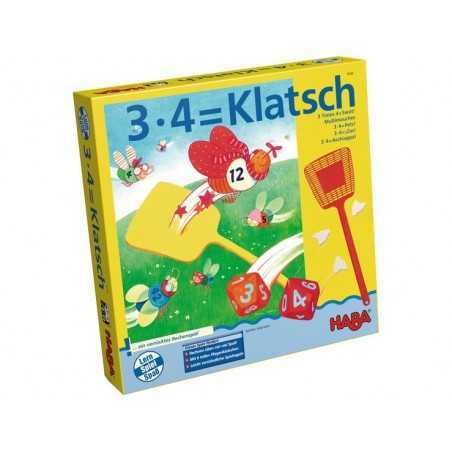 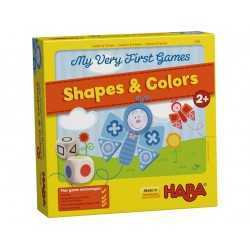 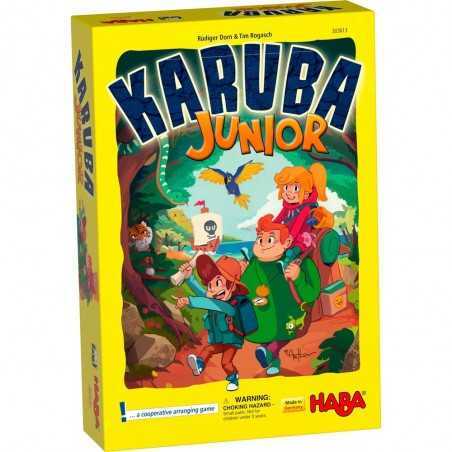 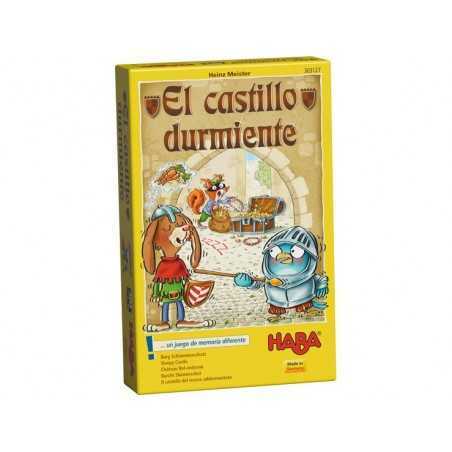 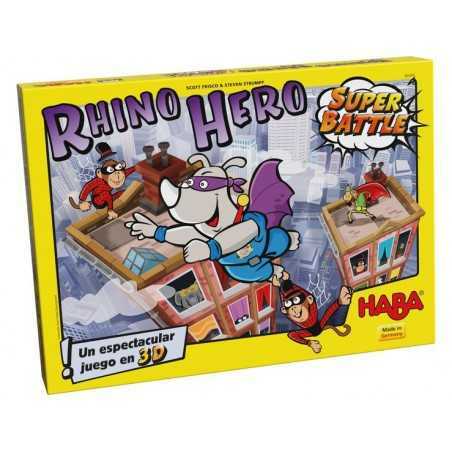 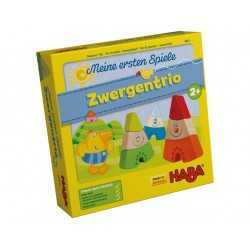 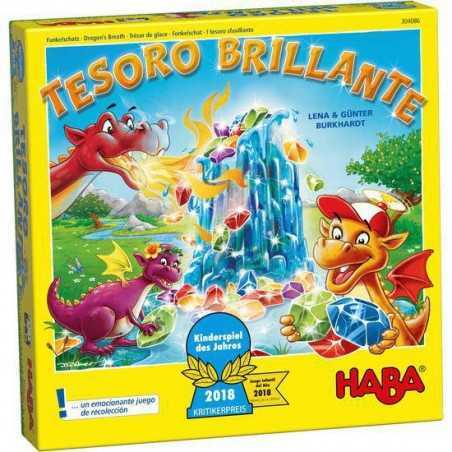 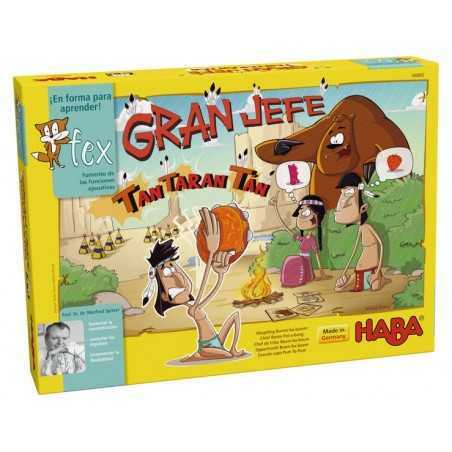 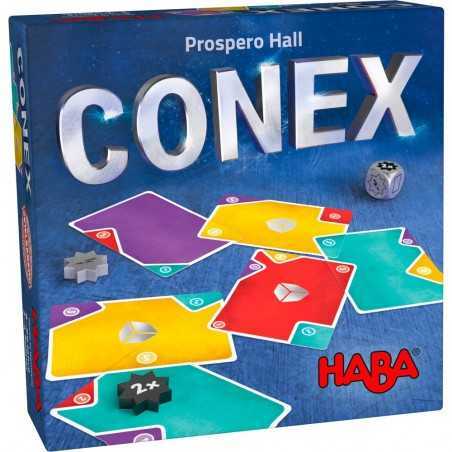 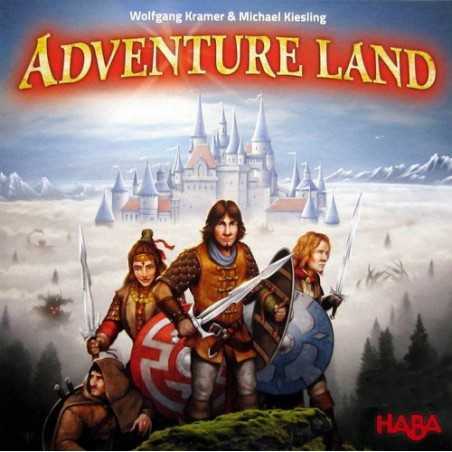 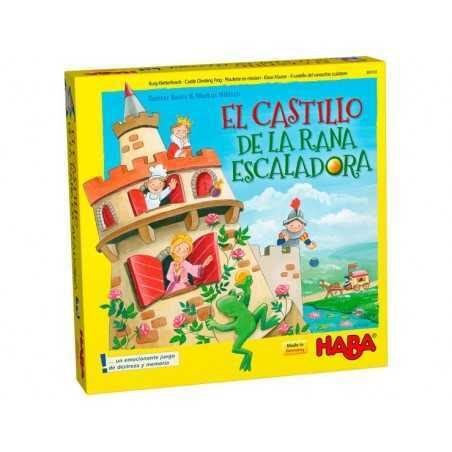 More information at HABA web site .